I must say that when I came in contact with my Master, with unity of man – my life has changed and I could understand many things that I could not see before. I was able then to understand the purpose of our life – so we have to become living examples to contribute something to make the world a bit better. Small stones can trigger an avallanche and a spiritual revolution will spread like a wild fire. My thankfulness goes to my Master Sant Kirpal Singh and His Gurmuks Dr. Harbhajan Singh and his wife Biji Surinder Kaur. This is amazing Didi…glad that you have such an amazing understanding about life…. Since 1994 I travel to this place and we help there in many ways (erect building, parks and keep all in a fine contion and I am voluntary helper there, means, my serving there is a selfless service. Sant Kirpal Singh has written beautiful spiritual books and how to solve the mystery of life and death. All books are free and can be downloaded. Spirituality is not a business matter, it is a matter of the heart. 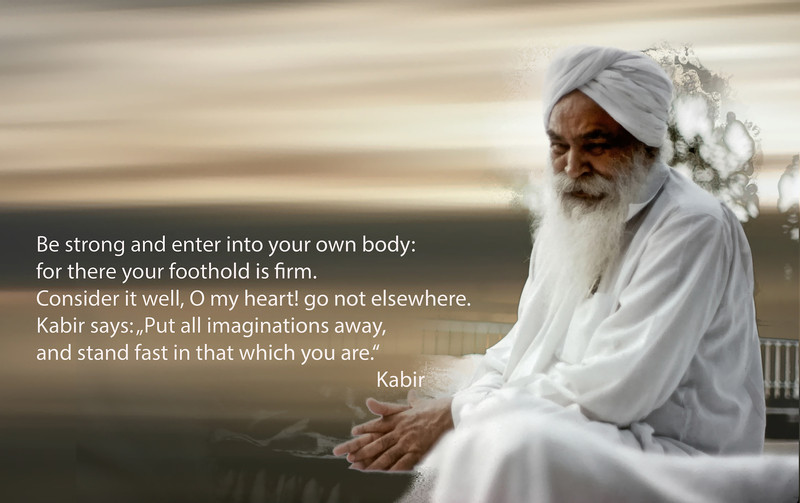 True words of reality and wisdom, Didi from Sant Kirpal Singh. What powerful and inspiring words. Here is a link for free doanload and reading. All these books are spiritual pearls.